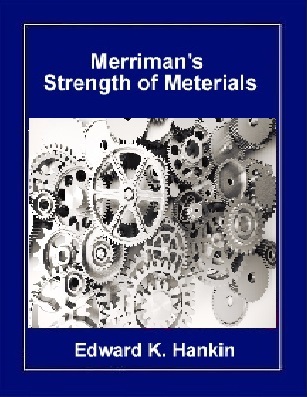 In Revising Merriman's Strength of Materials I have attempted to write a basic textbook for the non-technical student and the mechanic. I gave especially kept in mind the interests, needs, and backgrounds of the secondary-level practical arts and Vocational school groups, who, although having a real use for this Knowledge, will Probably have but this one formal contact with it. 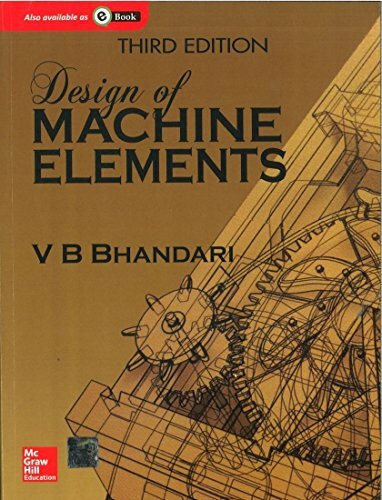 The addition of explanatory material is most evident in the earlier chapters, where the students should from his basic concepts as a foundation for the more complicated material and application which follow. 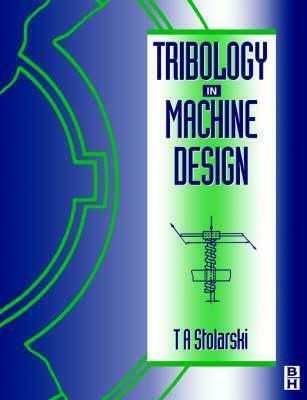 Chapter 1 is new, presenting general considerations which Should aid the student in motivating and Orienting his studies. 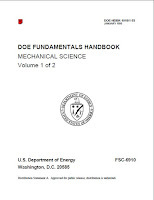 Former Chapter 2, om the general properties of materials, has been moved to the appendix and is treated as supplementary text. Here is up-to-date information on such modern industrial materials as the iron alloys, plastics, and aluminum.